Stop Smoking: A free quit smoking program by AB Mobile Apps LLC. The Stop Smoking app incorporates proven methods and then super charges them with this mobile app to help you quit smoking now! 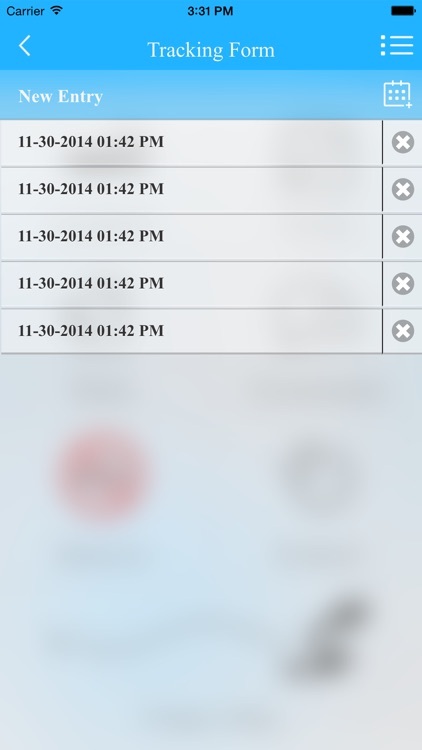 The one of a kind Stop Smoking app uses state of the art technology to help you quit smoking and stay a Nonsmoker. 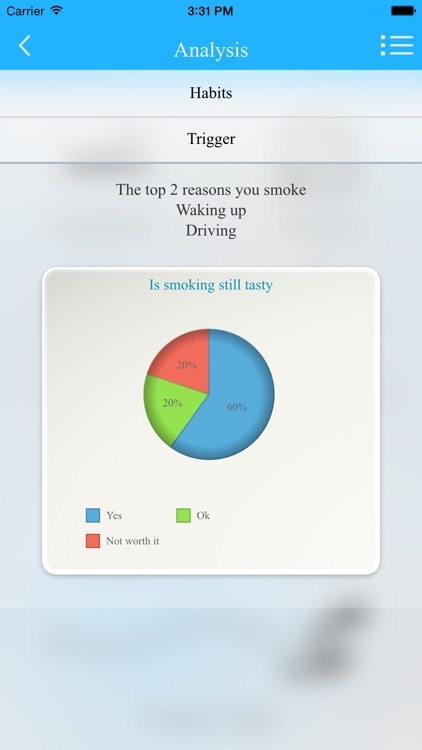 Start quitting today with the Stop Smoking app, Download for FREE today! 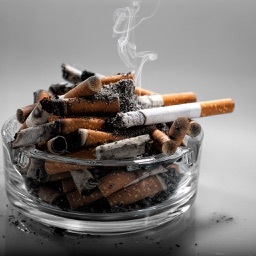 Stop Smoking uses tested, evidence based and scientifically proven techniques and strategies recommended and approved by the American Lung Association, American Cancer Society, Centers for Disease Control and Prevention, Universities and governmental agencies. 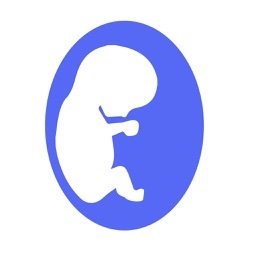 Stop Smoking is then technologically super charged into an app to give you a one of a kind, individualized program, to help you quit smoking on you own, without public meetings or counseling and adapted to your lifestyle. 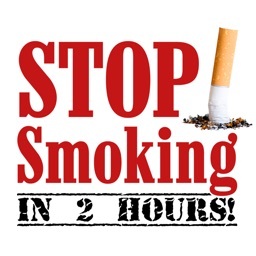 Stop Smoking enables you to stop smoking after a six week program in which you continue to smoke, BUT learn how to “not smoke”. You will also be simultaneously weaned free from the addiction of nicotine. 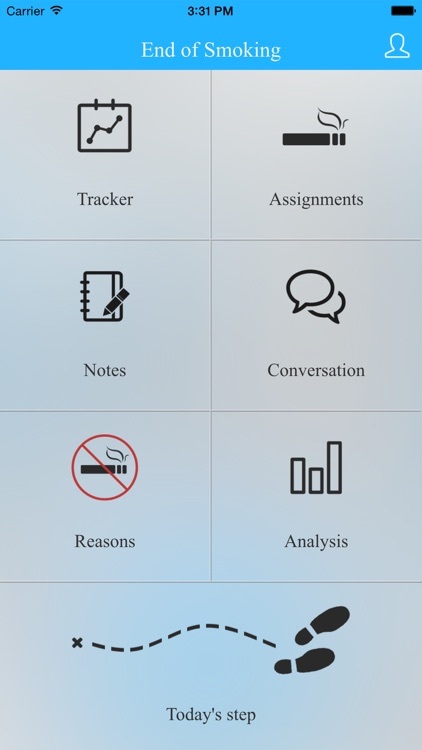 This app is not simply a cigarette counter like all the rest. This app is a real program to free you from smoking forever! 3. Stop Smoking includes a conversation forum to connect with other people trying to quit smoking and can connect you to Facebook and Twitter. Stop smoking now to avoid insurance hikes. If you continue to smoke, soon you will be subjected to thousands of dollars of higher insurance premiums under the Affordable Care Act. “Obama Care” allows insurers to charge a premium of up to 50% for smokers. 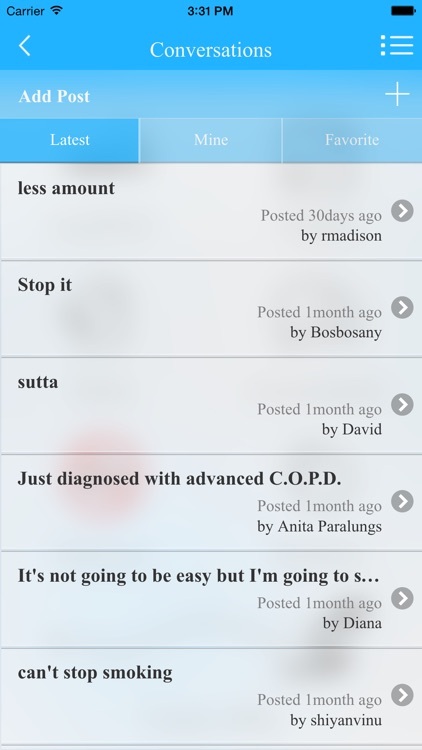 Start saving money by using the Stop Smoking app to give up smoking for good. 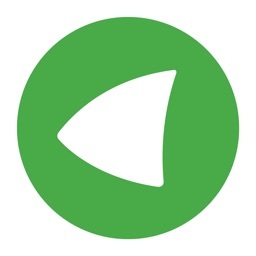 Enjoy the app with a friend or family member. Download the Stop Smoking App & get started with the first session for free! The install is free, with no obligation, nothing to lose, and so much to gain. 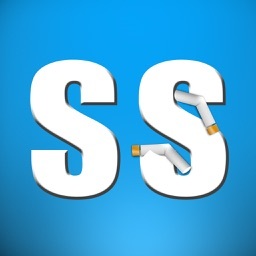 Download and install Stop Smoking!